SPExpo is starting tomorrow, a virtual world trade show for content developers, project management, specialty application providers and more! 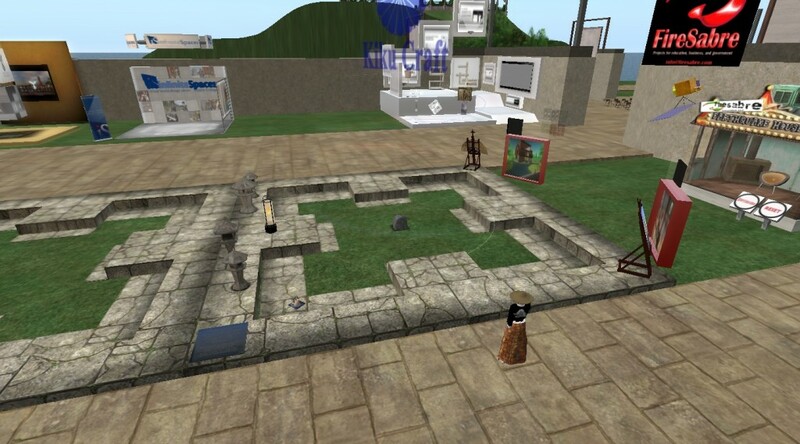 Come visit at the SLURL in-world. This will be on semi permanent display until further notice. 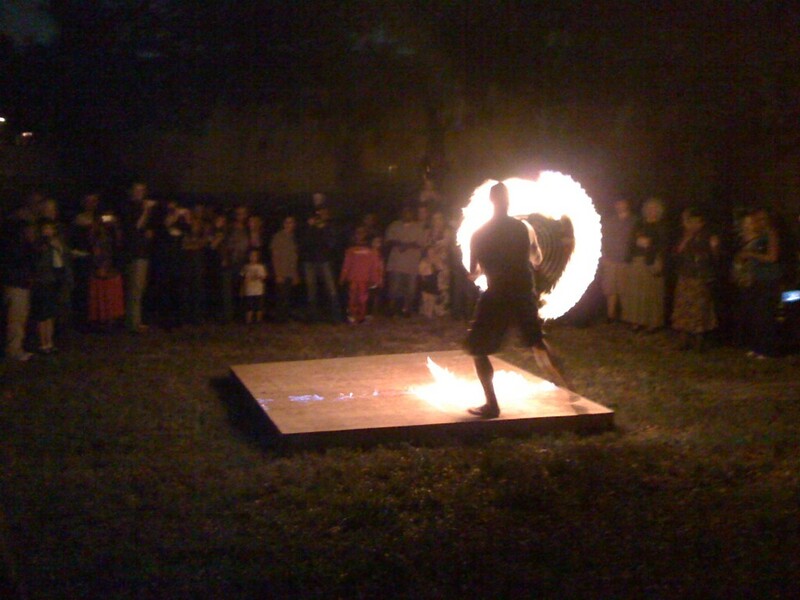 A community of artisans welcoming 2010 with a Samoan fire dance.